It's late at night, you're feeling no pain, and need something to munch on. 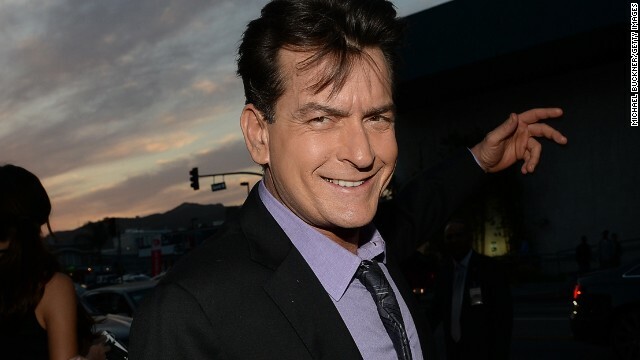 If you're Charlie Sheen, the answer to that problem is Taco Bell's drive-thru. 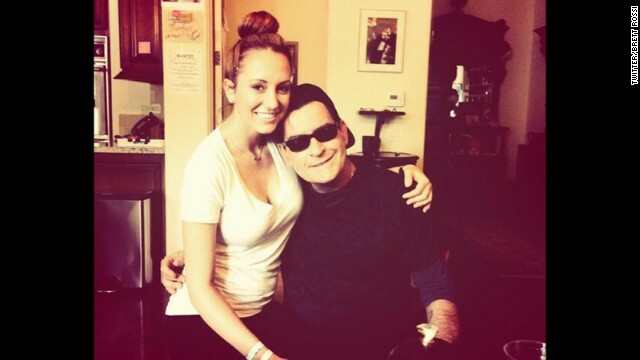 Charlie Sheen seems to have found his next wife in nursing student/former adult film star Brett Rossi. The "Anger Management" actor is apparently engaged to Rossi, whom he publicly began dating in November. With so many naysayers, it’s nice to know that Lindsay Lohan’s colleagues have her back. 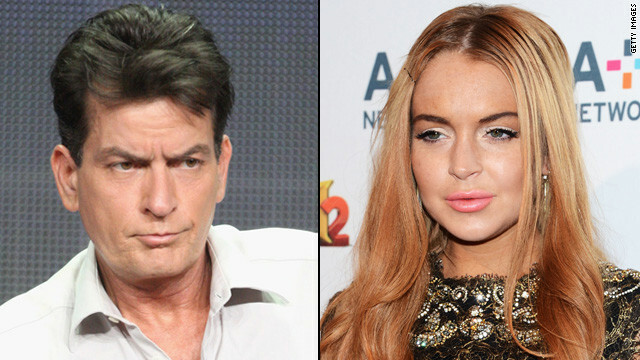 At the Hollywood premiere of “Scary Movie 5” on Thursday, Lohan’s co-stars told CNN that the actress is back on the right track. Charlie Sheen has mostly stayed away from controversy recently, but he managed to get one last doozy in for 2012. 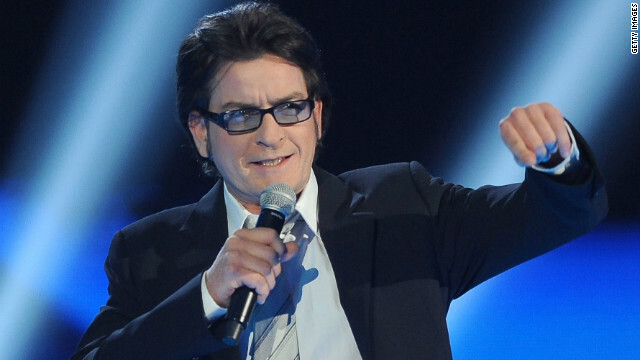 The Los Angeles Times reports that the "Anger Management" star has apologized for a homophobic slur he recently made. According to the publication Sheen was emceeing the opening of a bar at a seaside restaurant in Mexico when he used the offensive word.